New York, New York—Coming from a long fall and winter full of neons and bright color-blocking—it’s time for a change as we proceed into a much anticipated summer weather. Refreshing classics await the finish line at the turn of the season in black and white. 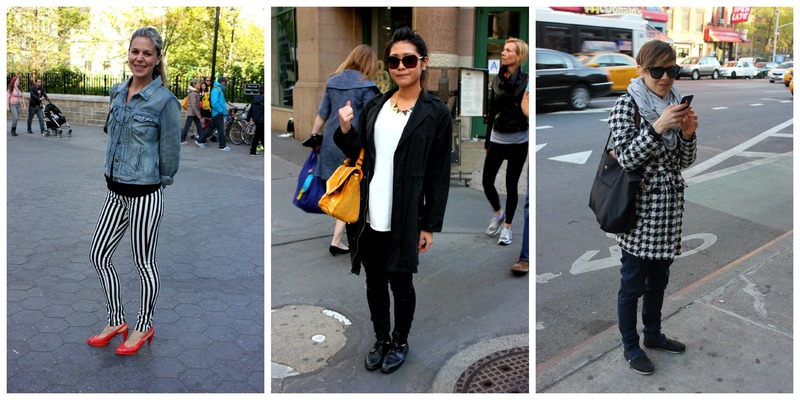 Walking across Manhattan I’ve run into individuals rocking the latest in bold black and bright white—from striped pants to the prominent polka-dot combination. Think striking black blazers with white tees beneath. The colors read a sophisticated fashionista; a classic that will never go out of style. 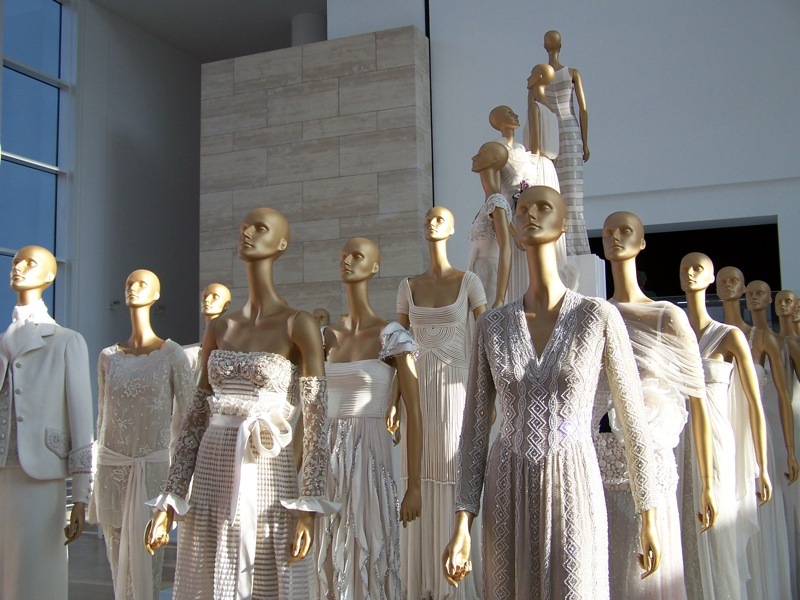 The current color trend is not brand new; it’s simply being refreshed in a 2013 expression of dress. 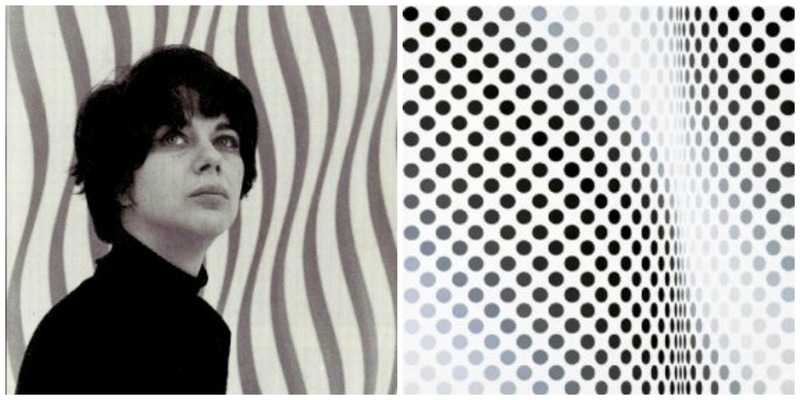 Black and white emphasis in fashion and in the art world started back in the 1960’s when one of London’s most famous artists, Bridget Riley, was inspired by the black and white Romanesque buildings of Pisa and the churches of Ravenna. Once her art became well-known and popular in this decade, fashion designers began using her works as inspiration. Riley was angry that her art had turned into “rag form,” as she called it—but there was nothing she could do to stop the phenomenon. In pop culture, the Beatles were frequently flaunting the classic black and white suits during this time period, which additionally made it widely popular. The mod look of London-esque bold black and white pieces are now a major part of fashion history. Valentino capitalized on the look himself, and created what was known as the ‘Valentino White,’ in the late 60s. This collection catapulted him to become the “new symbol of modern luxury,” according to Vogue. Fast forward to the Calvin Klein collections of 1990 and you’ll find a severe minimalism point of view with a no-frills attitude. Looser fitted clothes, with clean lines clearly inspired by the black/white contrasting colors of the 60’s don the runways of the 90s. The ‘Mods’ of the 60s are minimalists at heart, anyway. Similar to the transition occurring now—the 80’s brought bright, bold colors to the scene but designers moved forward by updating their lines with a black and white trend shortly afterwards. And the fashion cycle continues to move forward, even now. 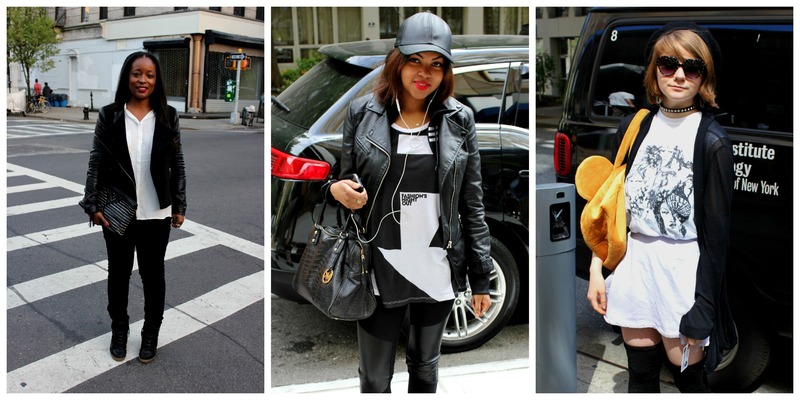 Looking at the trend today, wearers are portraying more of an edge than ever before. A pure white sundress with harsh black combat boots. Severe-cut blazers and loose white t-shirts. Black leather leggings and flowing white tops. All individual looks that are unique, but cohesive in the color scheme which pulls it together for an updated black and white trend seen on the fashion scene.